The Supreme Court in Tarsem Lal Chandla v State of Himachal Pradesh has observed that merely because the accused-public servant retired from service due to efflux of time, it would not be a relevant consideration in determining the criminal liability particularly for an offence under the Prevention of Corruption Act. In this case, the High Court of Himachal Pradesh had reversed an order of acquittal by the trial court and convicted two public servants for misappropriating cement intended for use in the construction of a school building. According to the prosecution, one of the accused was supposed to issue/supply the cement, and another was supposed to receive it. “On the finding that the cement never reached the school and was not utilized for the purpose for which it was indented, the High Court thought it proper to upturn the verdict passed by the learned Trial Court. 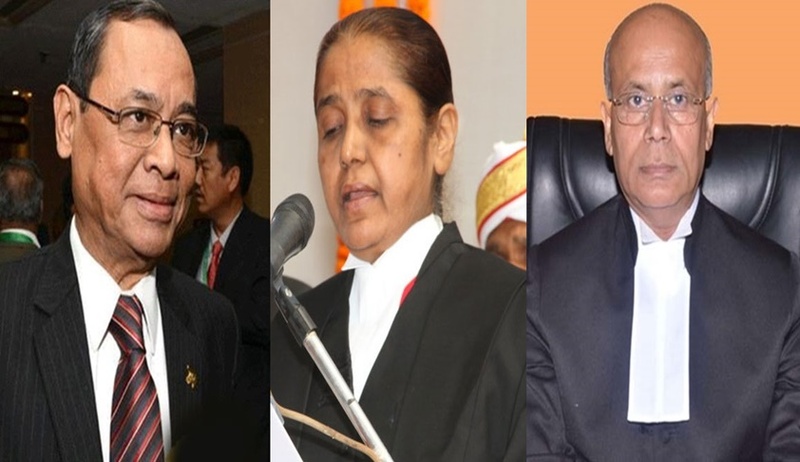 On the materials that we have indicated above we are of the view that the High Court was perfectly justified in coming to the impugned conclusions and in convicting and sentencing both the accused-appellants as aforesaid,” the bench headed by Justice Ranjan Gogoi observed dismissing the appeal preferred by the accused. The bench also perused the trial court order of acquittal and remarked: A close consideration of the order of the learned trial Court would go to show that the findings recorded are inconclusive to arrive at a determination of the absence of criminal liability of the accused. Besides, the learned trial Court also seems to have been influenced by the fact that, in the meantime, by efflux of time both the accused-appellants have retired from service and one of them, namely, Attar Singh had severe health problems. In our considered view, such a consideration would not be relevant in determining the criminal liability of an accused, particularly, for an offence under the Prevention of Corruption Act, 1988.